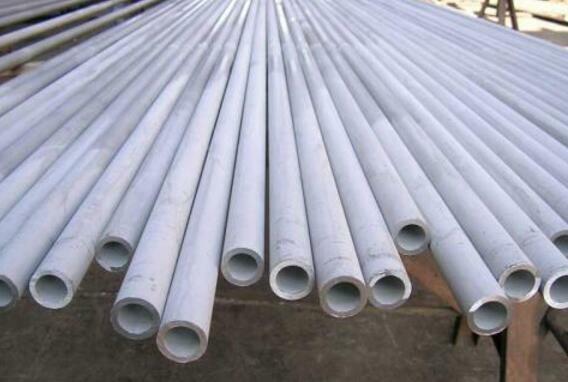 Classification of seamless steel tubes 1. Line tube. 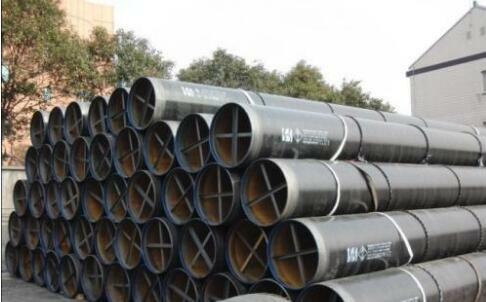 Such as: water, gas pipes, steam pipes, seamless pipes, oil pipelines, oil and gas pipelines. Agricultural irrigation faucet with pipe and sprinkler pipe. 1. Oiling sign: The steel pipe hydraulic pressure tester can prevent corrosion after passing oil, and can be marked according to user requirements. 2. Leveling and milling: The flat steel anvil is initially curled and then subjected to two-sided steel milling by a blade-milling machine so as to satisfy the requirements for the width of the plate, the parallelism of the edges of the plate, and the shape of the groove. 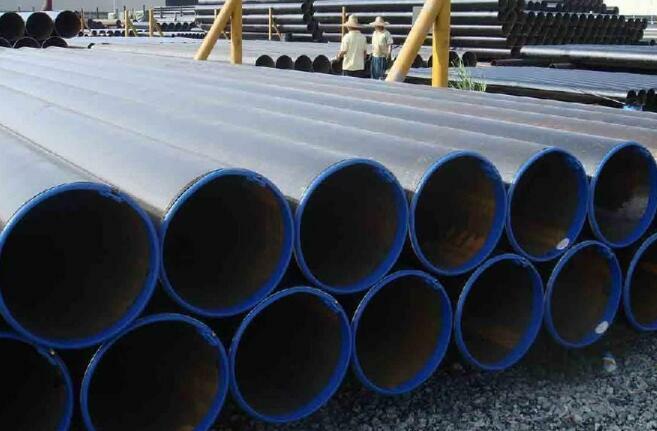 According to the chemical composition of the seamless steel pipe, the state of the organization, the size of the product section, the defects that may occur after cooling, and rolling, cooling equipment, space and cooling conditions, can be used to cool to room temperature using different cooling methods. 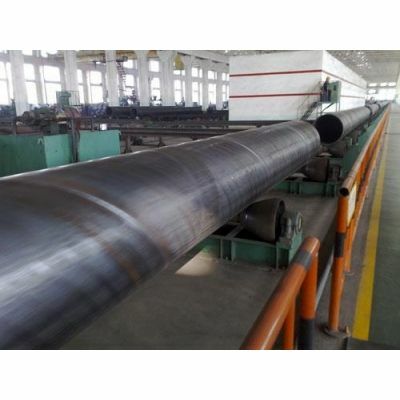 Straight seam welded pipe (ERW straight seam welded steel pipe) is formed on the hot rolled plate of the forming machine, the skin effect and proximity effect of the high frequency current, melting of the pipe edge heating to the extrusion roller pressure welding to achieve production. 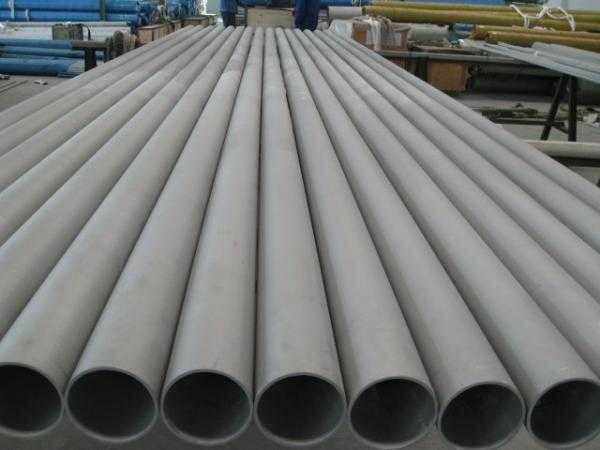 Roll-bending steel direct high-frequency resistance welding technology is a rapid production of pipeline technology, and it is widely used in many fields such as downhole casing and oil and gas gathering pipelines. 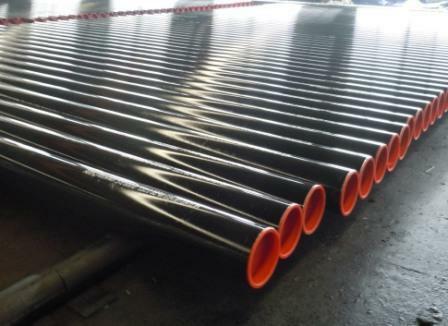 ERW pipe unit more faults, the cause of the fault is also more complicated, the results are often caused by a variety of reasons, may be caused by a variety of reasons. 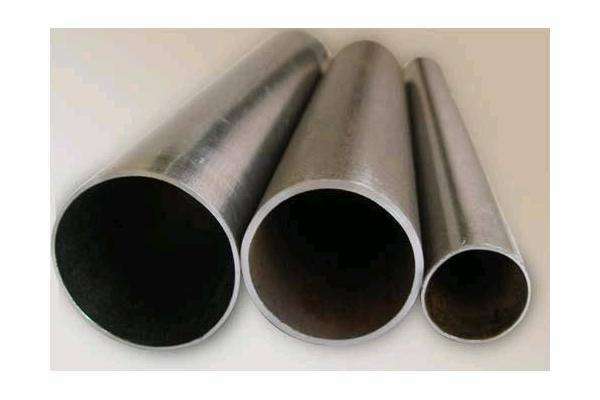 Scratches Pipe welding scratches are mainly composed of two parts, one guide, the other is the extrusion welding mechanism. 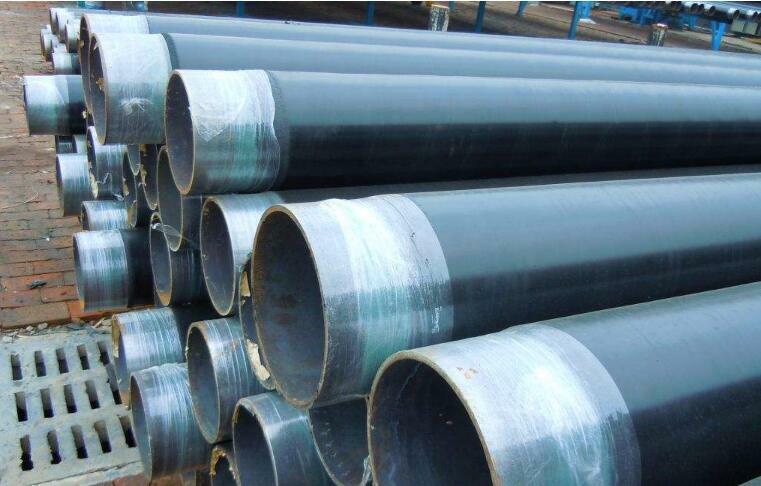 Straight seam high frequency (ERW) welding and induction welding is divided into two forms of two welding contacts, hot rolled coil as raw material, through pre-bending, continuous forming, welding, heat treatment, sizing, straightening, Short weld, high dimensional accuracy, uniform wall thickness, surface quality, the advantages of pressure, but the disadvantage is that only the production of small diameter thin-walled tubes, easy to produce gray spot welding, incomplete fusion trench-like corrosion defects. 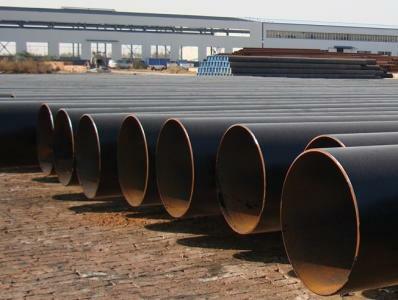 At present, city gas, crude oil and other oil products transport a wider range of applications. 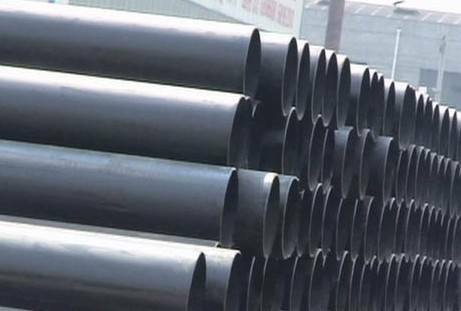 Submerged arc welded steel pipe, although the tensile specimen sampling direction is basically independent of the results, but the test results V Charpy impact specimen sampling direction is closely related. When sampling the maximum CVN along the rolling direction, the value of CVN in the vertical direction was the lowest. 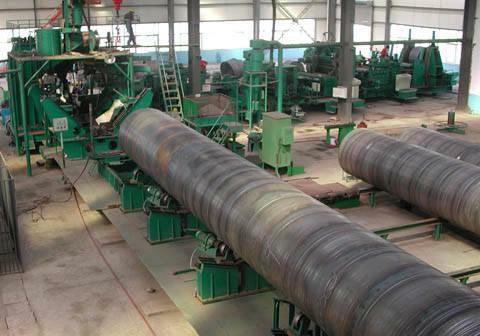 Straight seam double-sided submerged arc welded pipe (straight seam steel) professional skills are as follows: 1. 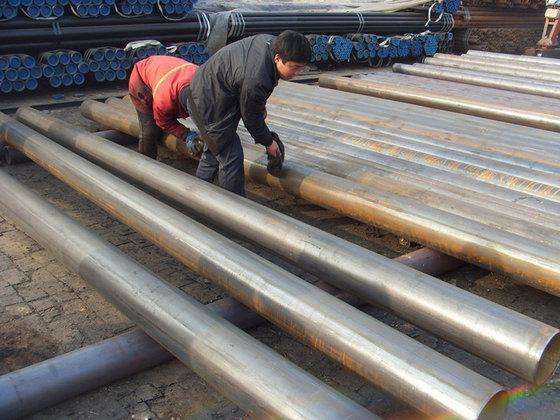 Double Submerged Arc Welding In the newly invented 1940, it was still used for residue protection in the same place as the manual soldering but this is not a slag electrode coating. LSAW still uses debris protection in the same place as manual soldering, but it is not a slag electrode coating, especially a molten flux. Flux system by a funnel filled, welded to the front through a pipe. 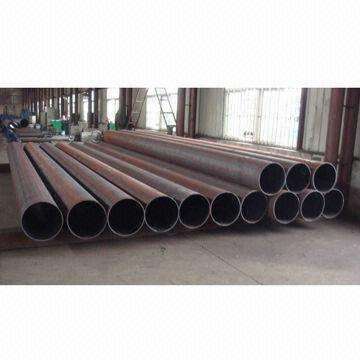 High-frequency electric resistance welded steel pipe (ERW steel) has the following characteristics: (1) High frequency resistance welding brazing is pressureless welding. 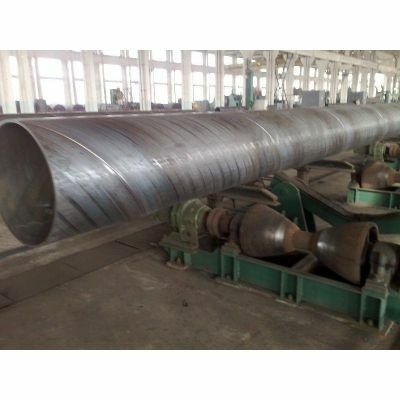 ERW pipe into the molding machine, the deformation of the pipe through an induction coil or contact welding angle, the induction coil current induced by the magnetic field is caused by the strip edge, the strip edge due to its resistance to heat resistance heating, heat extrusion Tape edge forming roller extrusion weld. 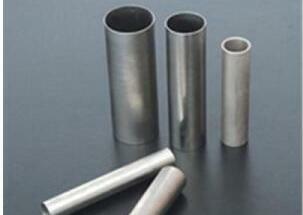 Do not add high-frequency welding metal, in fact, forging welding. 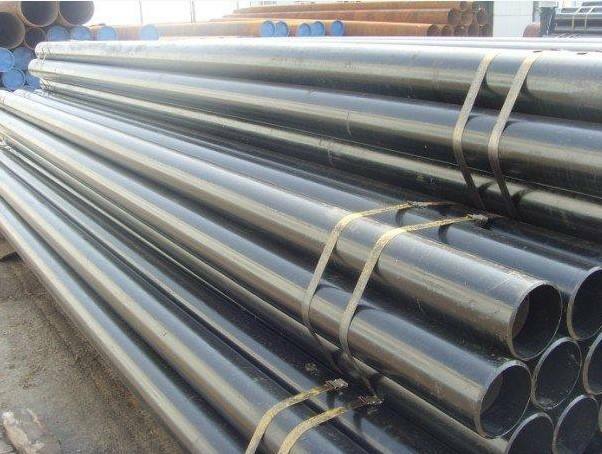 If the production control is good, the molten surface of the molten metal or oxide is not maintained. The heat-affected zone shapes like a drum because the edges of the strip enter the strip into the high-frequency current to generate heat from the edges of the strip at the sides and ends. The color of the HAZ is slightly darker than the base metal because the edges of the welded carbon steel strip heat diffuse and the cooled welded carbon is absorbed at the strip edge. 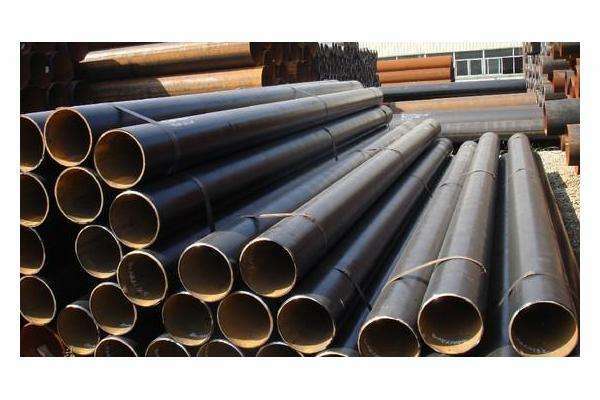 There are many problems encountered in the production of steel pipes. 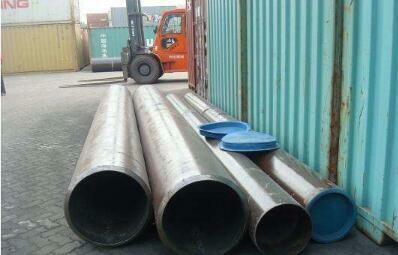 The following is a discussion of machine analysis problems for a given diameter. In contrast, the lowest fixed exchange rate problem machine, and the process is relatively simple, commonly used glue factory to produce several types of things. Non-destructive testing means does not damage or affect the performance of the measured object, does not harm the object to be detected to provide the organization, the internal structure of the material abnormalities or defects, the use of heat, sound, light, electricity, by means of physical methods, the use of modern technology and Magnetic, and other reactions caused by equipment, equipment, or chemical changes, state, nature, quantity, shape, location, size, distribution, and change detection methods of structure, properties, and defect types on and under the specimen surface and interior. Non-destructive testing is an indispensable tool for industrial development. To some extent, it reflects the level of industrial development in a country. 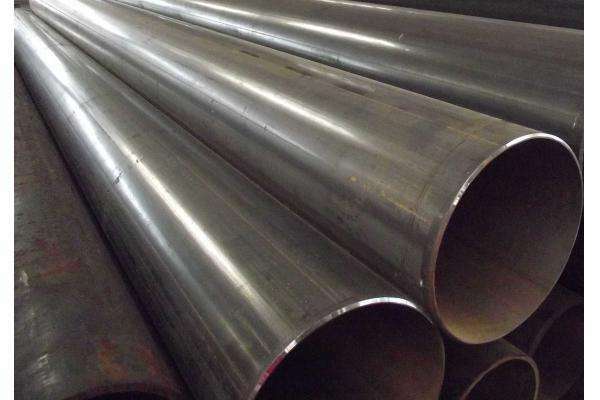 The importance of non-destructive testing has been recognized, including radiological testing (RT), ultrasonic testing (UT) , Magnetic particle testing (MT) and liquid penetration testing (PT) IV. There are other non-destructive tests such as ECT, AE, LT, LT, ACFMT, MFL, and far-field testing Detection (RFT), ultrasonic TOFD method (TOFD) and so on. 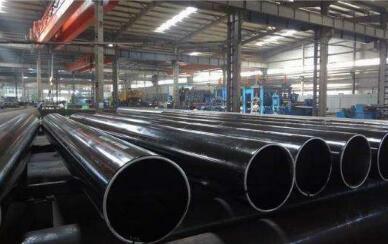 ① appearance inspection: artificial lighting conditions, standards, experience, rationality, tube rotation. ② non-destructive testing. Ultrasonic testing of ultrasound.